Clinic Synopsis: Getting through the first few years can be the toughest time for a young teacher. John Miller will share his experiences in dealing with the issues and obstacles that often cause our best and brightest to abandon the profession. Longevity of the director is a key factor in the continued success of any program and we all need help to structure our programs and balance our lives to assure that we are on the podium for as many years as possible. 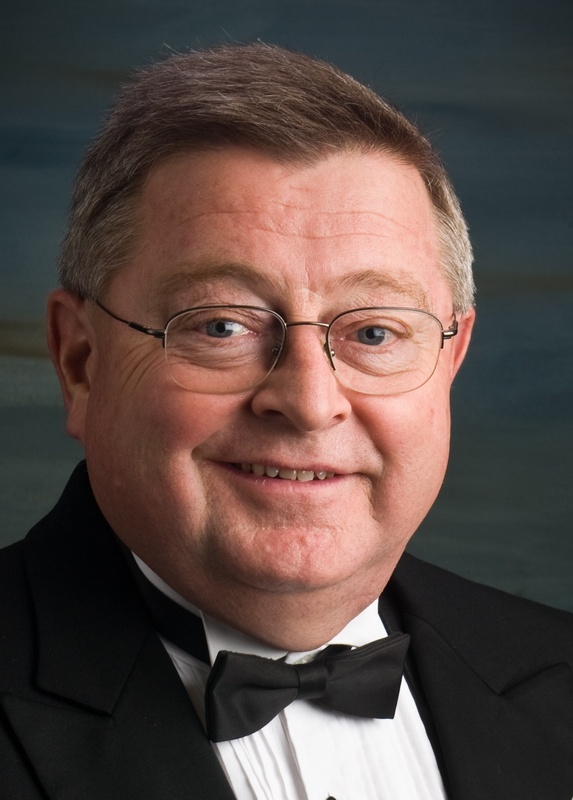 Clinician Biographical Information John Miller has been the director of bands at American Fork High School for the past twenty-six years. His Bands have received many honors including performances in the Fiesta Bowl, Rose Parade, a finalist at the BOA Championships, the Inaugural Parade, and the BOA NCBF. The band was a recipient of the John Philip Sousa “Sudler Shield” in 2010. His Jazz band has twice placed runner-up at the Lionel Hampton International Jazz Festival and placed first place six times at the Crescent Jazz Festival. In 2010, he was the presented with the “Ray Smith Jazz Music Educator of the Year” award. Miller was selected as Teacher of The Year for the ASD, received three Citations of Excellence from the NBA, two “Outstanding Achievement” awards from the UMEA, and received the Outstanding Music Educator Award from the National Federation of High School Activities Association for the Western States.